It is important to work the soil, and not to use herbicides, to let the terroirs express themselves … or simply live! This particularly ensures a microbial life of the soil, essential to a harmonious life of the various constituent elements of the earth. Since 2002, we have been using horse-drawn ploughing for part of the Domaine’s vineyard in order to limit settling on sensitive soils. Far from being a fashion trend, these methods have shown their value for centuries and should be perpetuated in order to further improve the quality of exchange between roots and living elements of the soil. Spring and early summer are the time for phytosanitary treatments, mainly aimed at preventing the development of powdery mildew and mildew. At the Domaine du Comte Liger-Belair we have been practicing biodynamic growing on the entire vineyard since 2008. We are Ecocert certified under the label from Biodyvin. Therefore, only herbal infusions and copper against mildew, sulphur against powdery mildew and various biodynamic preparations are used during the year. In order to limit the settling inherent to the passage through the vine rows, which results in less exchange between the root and the elements composing the soil, all treatments are carried out with light machinery. The treatments are limited to the maximum. Once the cluster has reached the closure stage, usually during the second week of July, treatments are, if possible, stopped, allowing a further reduction of two treatments. 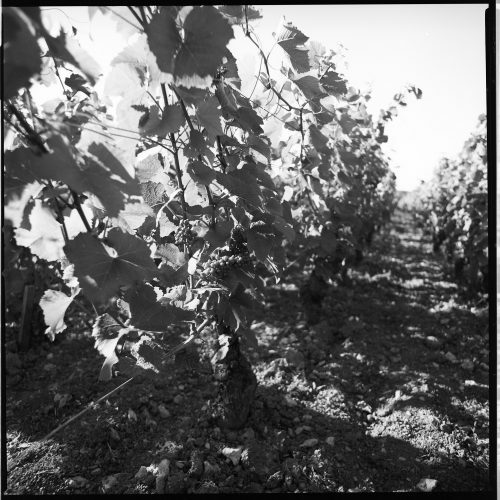 No anti-rot treatment is carried out on the Domaine, since it is an admission of failure, as it proves in general that we were unable to control the vigour of the vine. Finally, with regard to the vine pests known as “grapevine moth”, namely Eudemis and Cochylis, butterflies that lay eggs in the bunches and promote the development of rot, a global biological control approach is being implemented throughout the commune of Vosne-Romanée and Nuits Saint Georges, by placing pheromone capsules in the vines that prevent males and females of the species from meeting and thus from mating (sexual confusion). 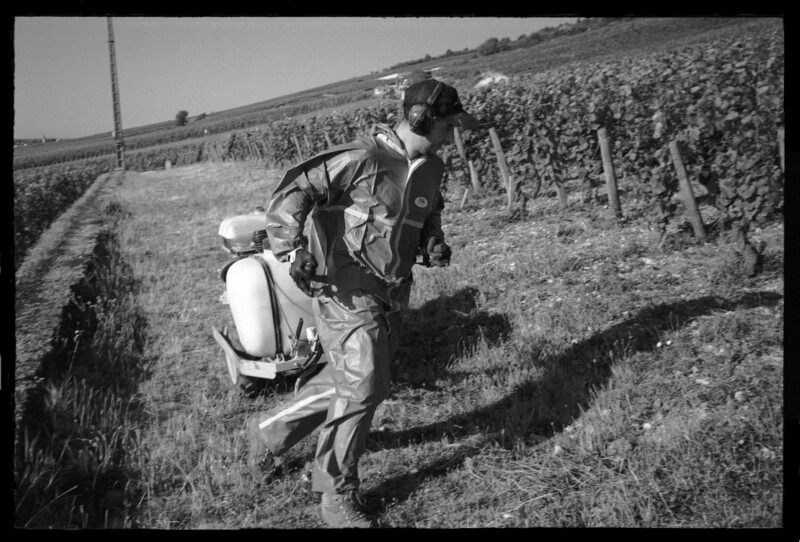 Implemented for more than 20 years throughout the Vosne-Romanée and Nuits Saint Georges vineyards, this has enabled the area to be recolonized by numerous self-regulating insects.